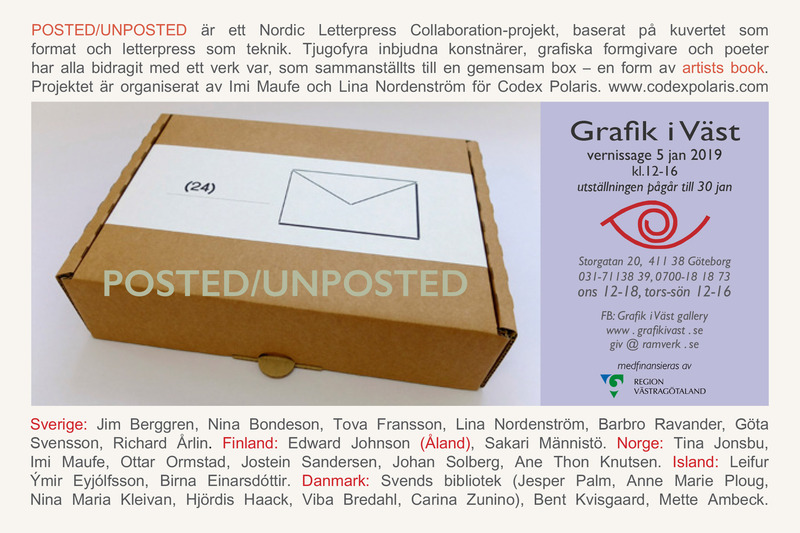 Godmagasinet, Sweden is currently on show at Grafik i Väst, Göteborg, Sweden. 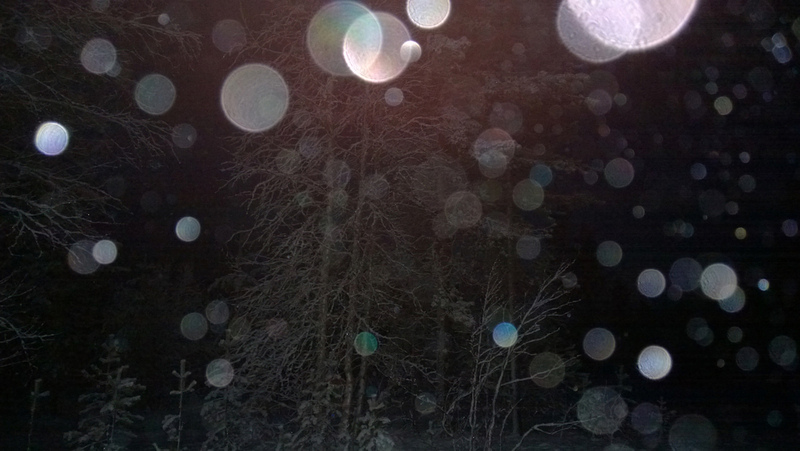 The exhibition has been installed by Jim Berggren and Nina Bondesson and Lina Nordenström. Lisa Him-Jensen stiller ut sammen med Henni Kitti på Oksasenkatu 11, Helsinki. Utstillingen deres What is Hidden What is Seen, åpner 7. desember kl. 18. Lisa Him-Jensen leser fra sin bok Den sanne horisonten på De store debutantdagene på Litteraturhuset i Oslo, onsdag 28. november kl. 18. 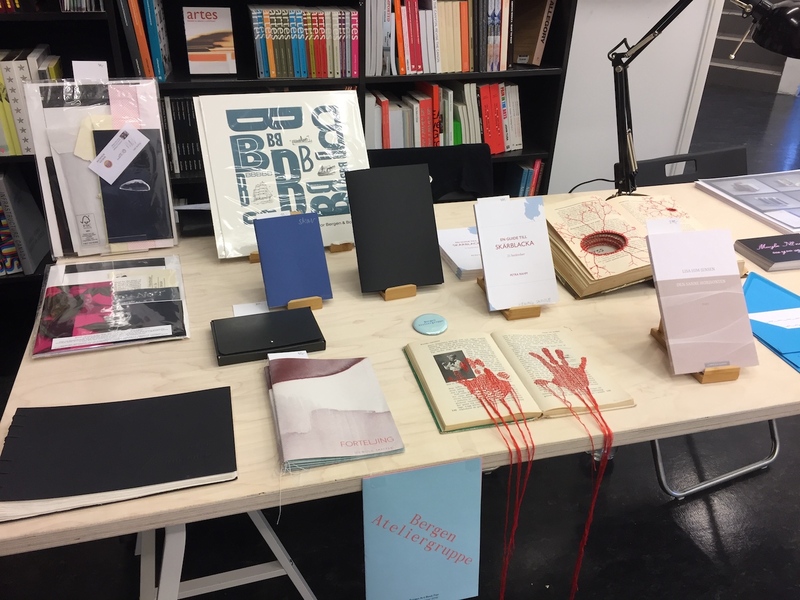 Bergen Ateliergruppe deltar i Bergen Art Book Fair 2-4. november 2018. 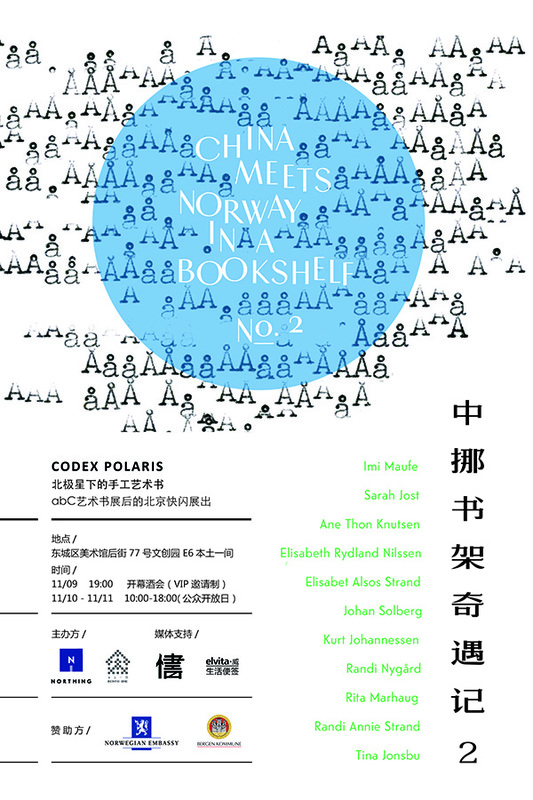 Codex Polaris will in collaboration with Northing show work of eleven artists from Norway at the abC art book fair at the Modern Art Museum Shanghai from the 2nd – 4th of November 2018. Sarah Jost, Elisabeth Alsos Strand, Randi Annie Strand, Elizabeth Rydland Nilssen, Kurt Johannessen, Rita Marhaug, Imi Maufe, Johan Solberg, Randi Nygård, Tina Jonsbu, Anne Thon Knutsen. Susanne Quist (f.1984) avsluttet våren 2018 sin mastergrad ved Fakultet for kunst, musikk, UiB, og har tidligere studert kunst også ved Kunstakademiet i Trondheim og Nordland kunst- og filmskole. Hun arbeider hovedsaklig med mediene tegning og fotografi. I arbeidene hennes destabiliseres kjente omgivelser eller vi møter uavklarte situasjoner. Susanne Quist (b.1984) graduated with a Master in fine art from the Faculty of Fine art, music and design, Uib in 2018. Previously she has studied art at the Art academy in Trondheim and Nordland art- and film school. 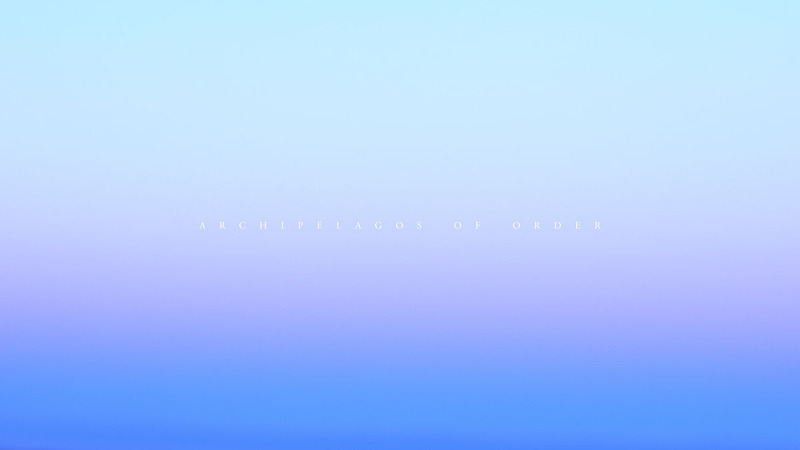 She works mainly with drawing and photography. 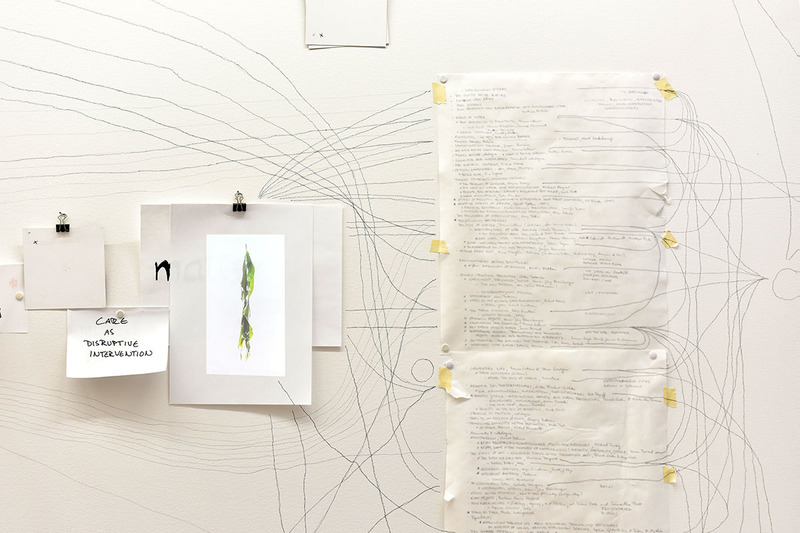 Often her works depict situations where something has been tweaked or twisted, or the everyday experience of one’s immediate environment is destabilized. 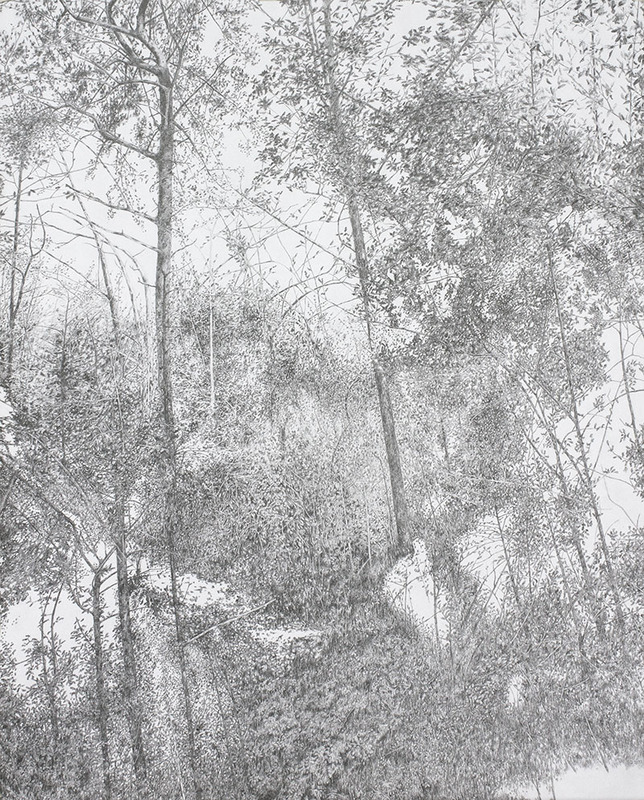 Ovenstående bilde viser Rewilding Our Hearts, blyant på papir, fra 2017. Thursday last week we had a second visit from Sheffield, this time a whole group of artists and curators affiliated with two artist-run spaces – Bloc Projects and S1 Artspace -, which connect studios with a gallery space to show work and arrange events. 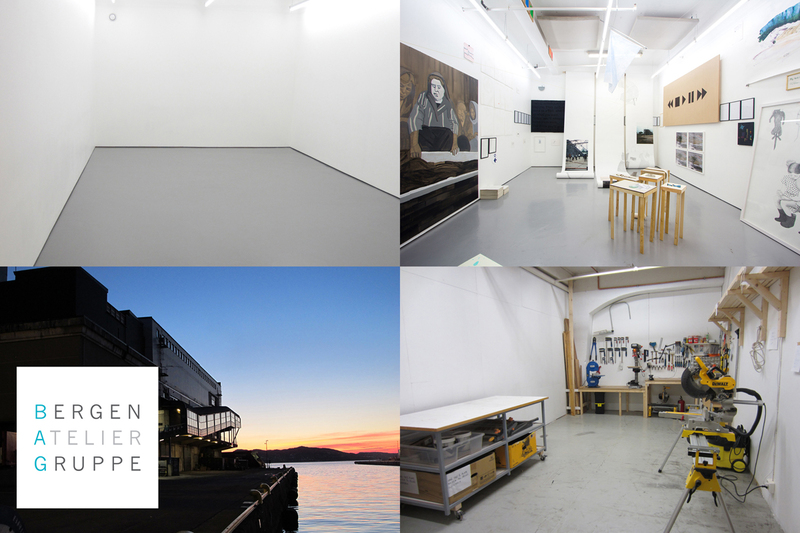 David McLeavy, the director of Bloc Projects, had initiated a first visit last year, to get a first glimpse of the art scene in Bergen, and returned now with several colleagues – Laura Clarke, James Clarkson, Ian Nesbitt and Sian Williams – for further exchange. They made an impressive round in town to many places and people, and we want to thank for a lovely and inspiring evening with us at BAG – with presentations, food and exchange on arts practices and structures of the arts communities in both cities!